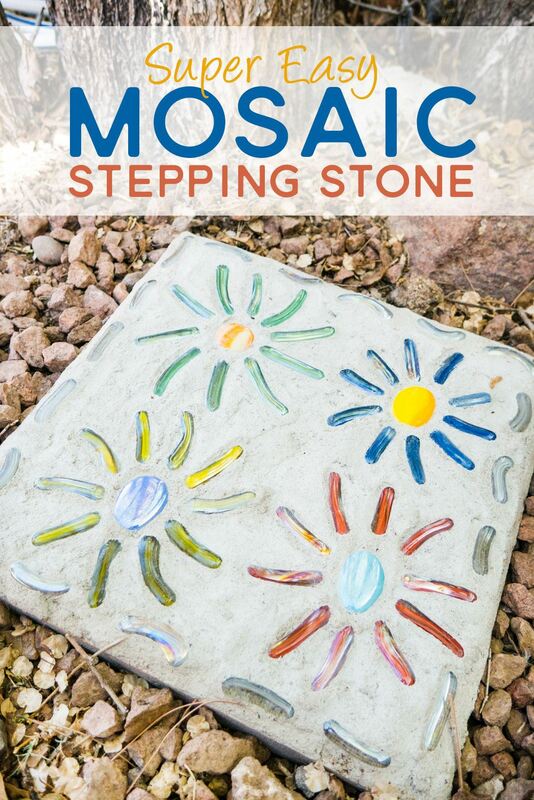 Mosaic Stepping Stones are the perfect addition to any backyard or garden but can be time-consuming and expensive to make. 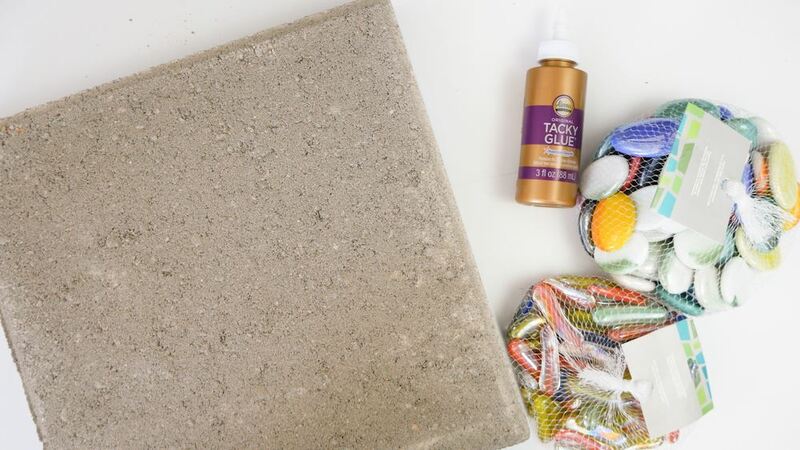 Here's a super easy way to make your own customized stepping stone with only a few supplies. 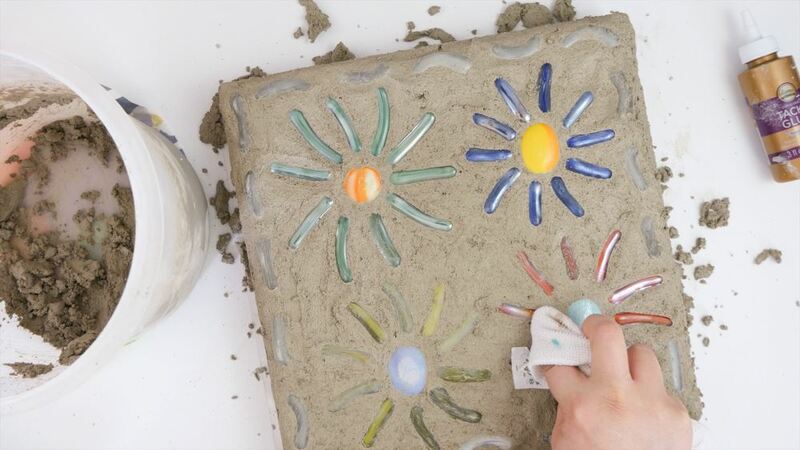 Most traditional Mosaic Stepping Stone tutorials have you pour the entire stone out of cement but we're taking a bit of a shortcut to make the process quicker. It's the perfect gift for the gardener in your life! Step 1. 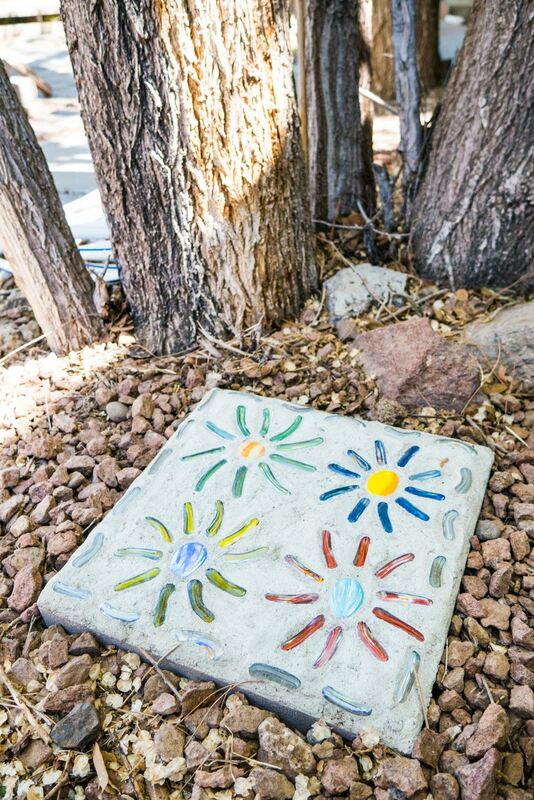 Begin by laying out the marbles on the cement paver in a design you like. Don't apply any glue yet, we're just playing around with the layout until you're happy with the look. Step 2. 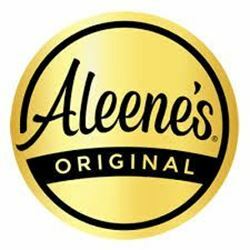 Once you've decided on the layout, begin adhering the marbles to the cement paver with Aleene's Tacky Glue. I found it easiest to apply the glue to one marble at a time. Don't worry if the glue seeps out the edge of the marble. It'll dry clear and we'll be covering it with cement in the next step anyway. Step 3. 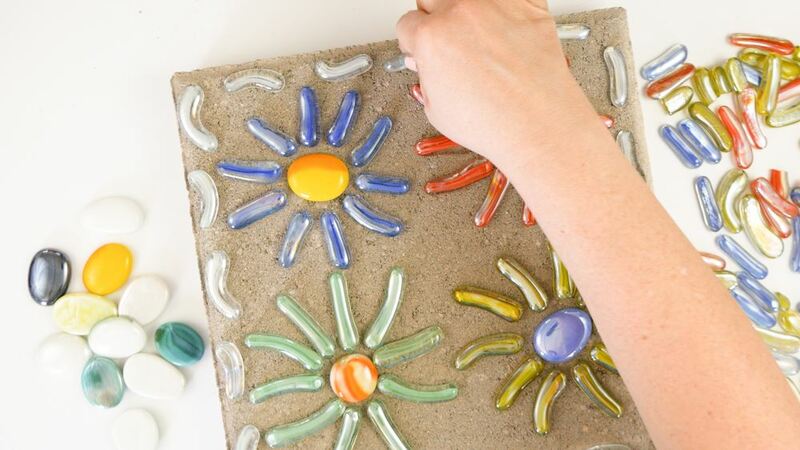 Once the glue has dried completely and the marbles are adhered in place on the paver, begin preparing the cement mix according to the package instructions. Step 4. 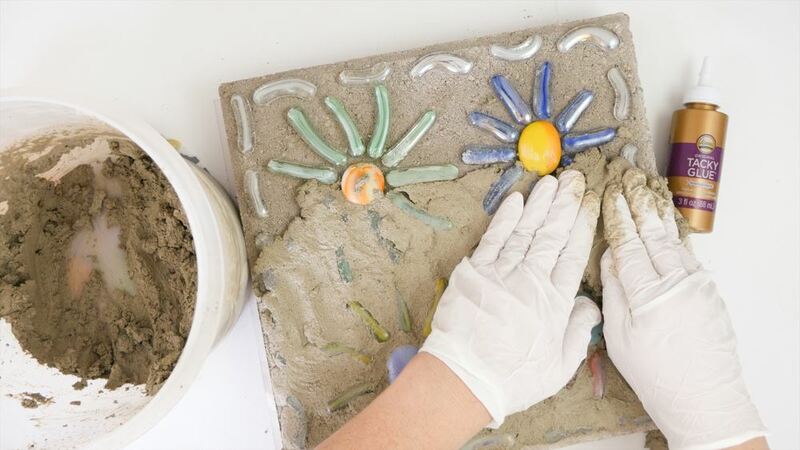 Using latex gloves to protect your hands, press the cement mix around the glass marbles on the concrete paver. Make sure you press it into all the small corners and get a nice smooth finish around the edges. You're looking for a clean transition on the edges from the cement mix to the paver so that you can't tell the whole stepping stone wasn't poured at the same time. Step 5. 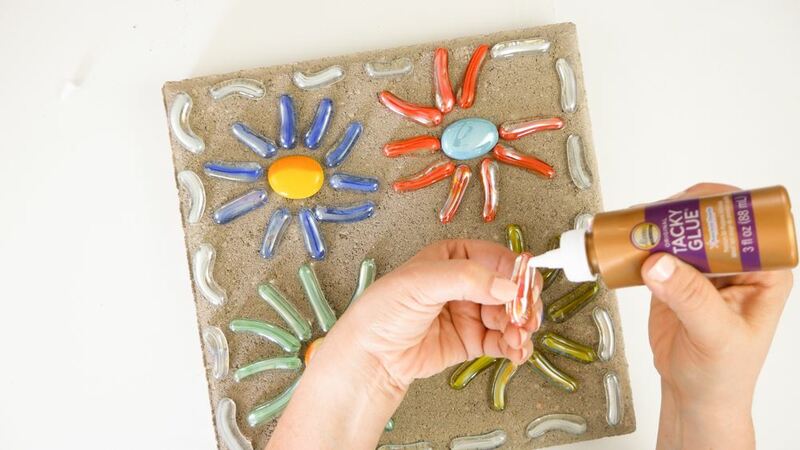 Use a paper towel or cloth to wipe away the cement mix from the top of the flat marbles. Step 6. Place a damp towel over the entire Mosaic Stepping Stone and allow to harden according to the cement mix instructions.